Massachusetts state hold as much as 37 public airports, 184 private landing areas and 2 seaplane bases. One of the main airports in Massachusetts is the Logan International Airport which is the biggest airport in the state. The Logan Airport have lots of parking options. 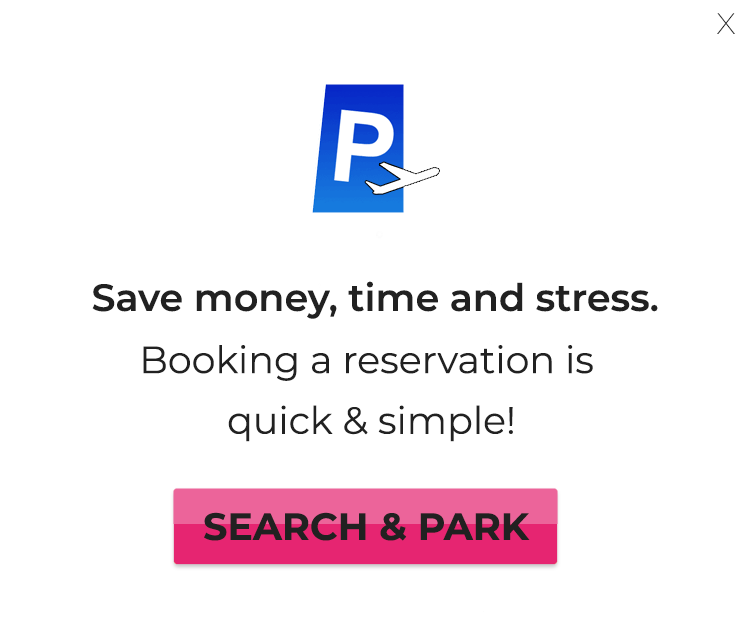 The airport brand parking is serving 24/7 service but with high rates as much as $18 a day for Economy and $27 a day for regular rate parking. Plus, Logan’s parking reserved some parking space for hybrid cars. By parking in the Logan brand parking you will have easy and fast access to all the airport facilities which is really good, the road was built the right way to grant good and easy access to everywhere.